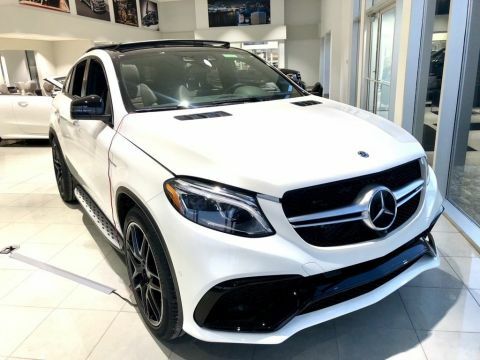 Only 2 AMG® GLE 63 S 4MATIC® Coupe models left in stock! 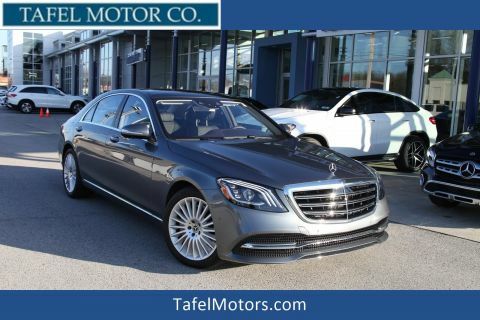 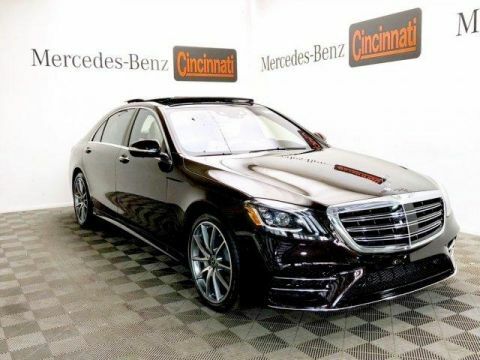 Sunroof, Heated Leather Seats, Navigation, Full-Time 4MATIC® All-Wheel Drive, Power Liftgate, Turbo Charged, TRAILER HITCH. 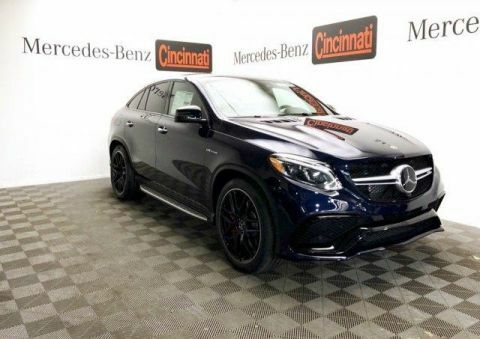 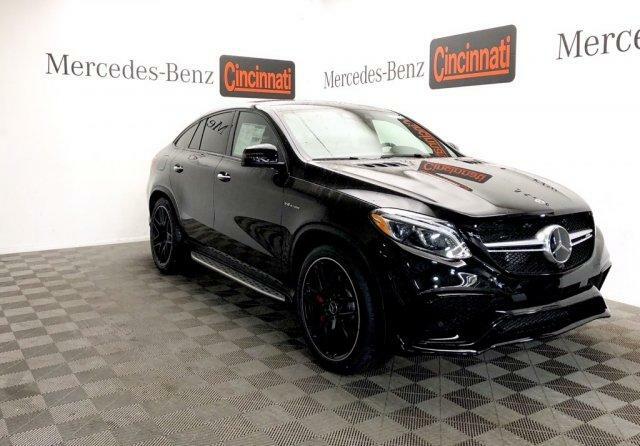 Obsidian Black Metallic exterior and Black Exclusive Nappa Leather w/ Grey Stitching interior, AMG® GLE 63 S trim.